lettering are all references to classic mixer design. Pieced together from individual elements. Easy to operate. 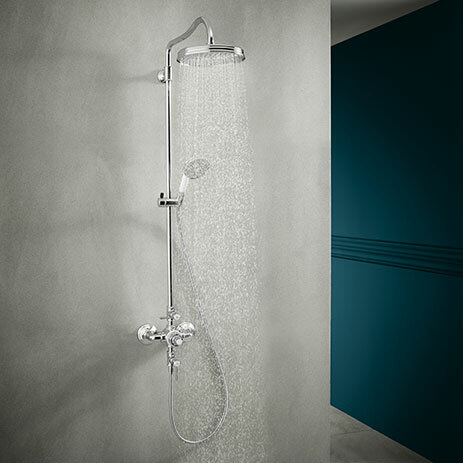 Classic with low spouts and star handles. 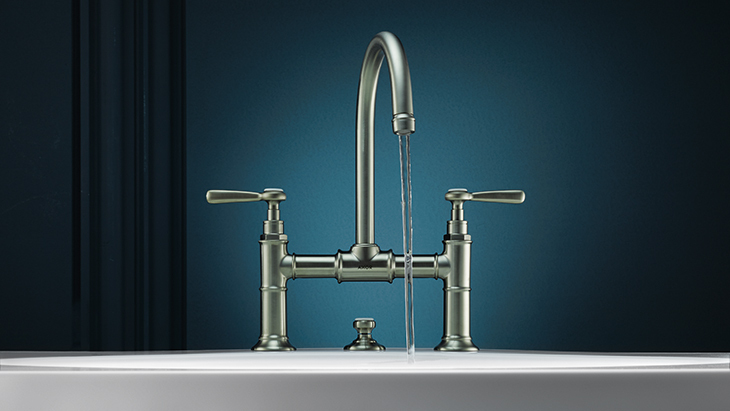 Or modern with high spouts and lever handles. 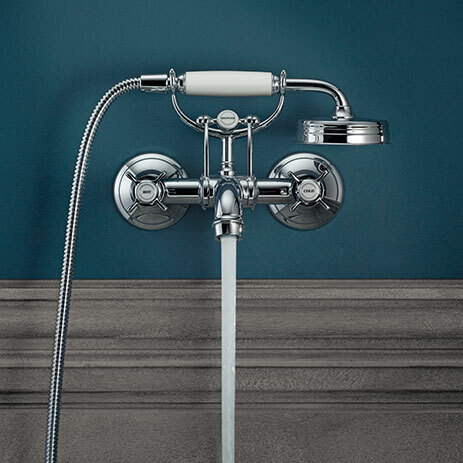 Perfectly designed in the style of the early 20th century. 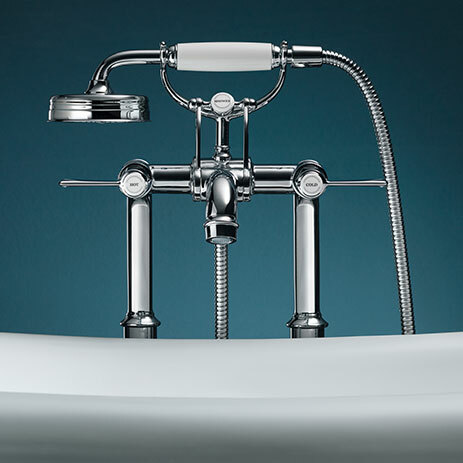 AXOR Montreux’s story of success began in 2006. Developed in collaboration with Phoenix Design. With more than 700 design awards, the Stuttgart-based design studio has been topping the IF ranking for years. 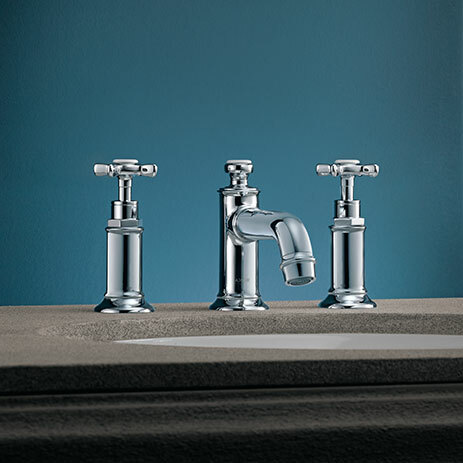 The authentic, classic AXOR Montreux collection now also includes more variants, such as innovative lever handles. 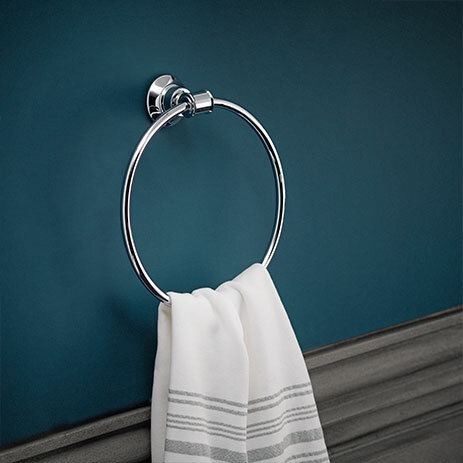 Bring the era from the turn of the century back to life in your bathroom with mixers and accessories from AXOR Montreux. 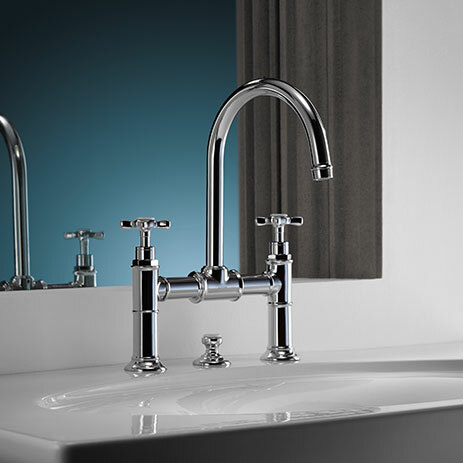 Or use AXOR Montreux to add exciting touches to modern settings.